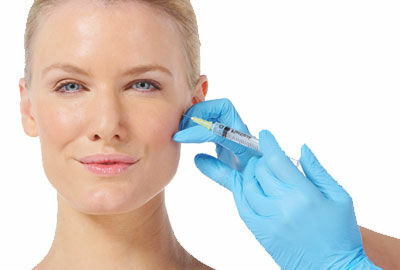 We are now running our very popular Combined Botox & Dermal Filler Course in London. For more details or to book a place on our London course cal 0151 722 6070. Cosmetica Training strives to offer the best cosmetic courses in the UK. With over 80 training companies in the UK we constantly review our courses to make sure they are up to date, give our delegates a thorough knowledge of the theory as well as practical side to their chosen aesthetic subject in addition to being good value for money. 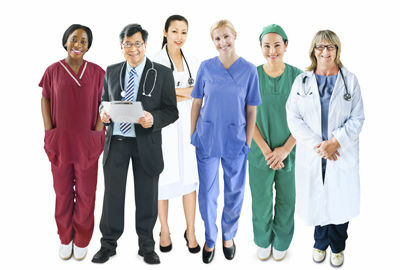 We expect our tutors to be able to offer course attendees extensive practical experience under observation and guidance. We work with the tutors to constantly improve aspects of our courses and ensure attendees are 100% satisfied. Have current membership with the GMC or GDC is vital and NMC registrants must possess the independent and supplementary prescribing qualification. Hold a train the trainer, mentorship or other teaching qualification would be an asset. Have relevant teaching or supervisory experience would also be preferable. Need to be available for weekend training courses. The ideal candidate will be fully aware of the relevant legislation surrounding the cosmetics industry in addition to the statutory requirements from professional bodies. As the position will be to initially teach on our foundation level Botox and dermal filler training courses, an ability to recognise the limitations of new injectors is vital as is a supportive and encouraging nature. If you would like to be part of a leading training company who embrace being at the forefront of the aesthetics industry please send your CV to careers@cosmeticatraining.co.uk.